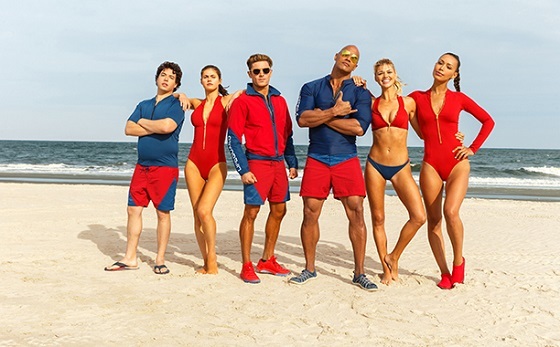 It's definitely going to be a movie filled with a lot of explosions, crazy beach parties, and, of course, beautiful people on the beach...especially the lifeguards! Directed by Seth Gordon, Baywatch is set to hit theaters May 19, 2017. Will you be watching this remake?